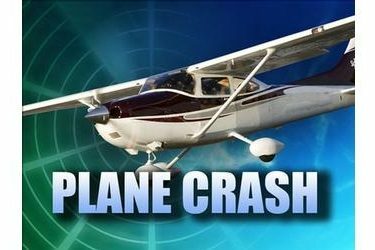 JOHNSON CITY, Texas (AP) – Authorities say engine trouble caused a small plane carrying two people to crash in Central Texas. Texas Department of Public Safety Sgt. Robbie Barrera says the Cessna aircraft went down Friday evening about 15 miles (24 kilometers) south of Horseshoe Bay in Blanco County. Barrera identified the pilot as 34-year-old Joshua Chua of Newalla, Oklahoma. His passenger was 34-year-old Jerreza Chua, also of Newalla, which is an unincorporated community near Interstate 40 east of Oklahoma City. Barrera initially said the two were not hurt but clarified later Saturday that it’s not clear if they were injured. The destination of the plane was not known. Barrera referred questions to the Federal Aviation Administration but the agency is impacted by the government shutdown and a spokesman did not immediately respond.